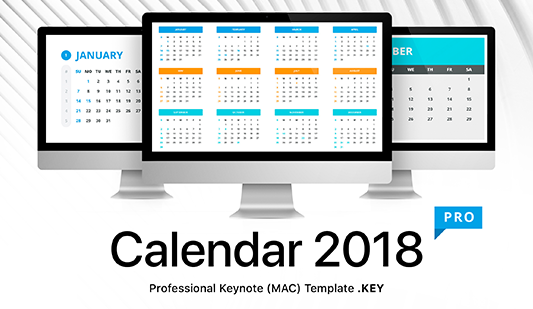 Calendar template for Keynote (MAC) - Download Now! This section is a collection of premade calendars. We display a wide range of elements so that every user can choose an appropriate calendar template for Keynote. 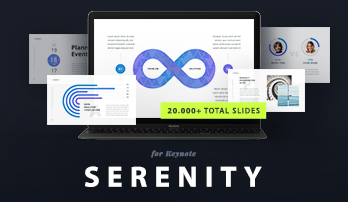 Each slide has a unique creative design. 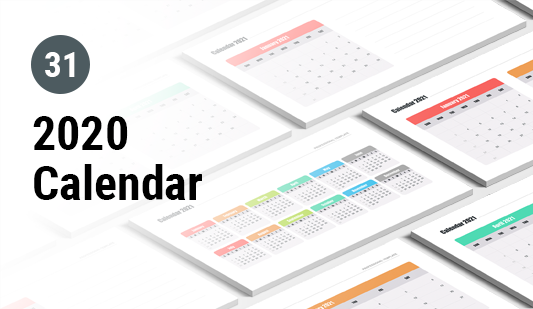 The calendars are a necessary tool for managers, businessmen, employees, i.e. busy people who have to cope with lots of tasks every day. Facing such a wide front of work, it is difficult to keep everything in mind. Here, the Keynote calendar is designed to help. 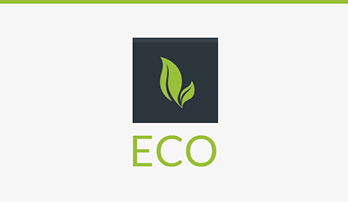 Users can easily mark the upcoming events, seminars, meetings and do not worry about forgetting about some points of the agenda. 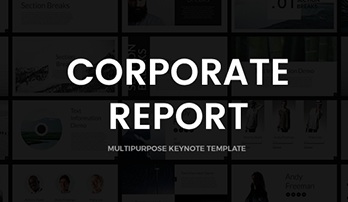 The calendar Keynote element is suitable for presentations of different spheres including management, business, advertising, science, education. Each Keynote calendar template represented in this section will simplify users’ work and help to schedule working days. Choosing a slide on our site, we guarantee excellent quality without defects and convenient quick work. 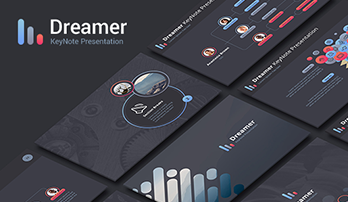 If the Apple Keynote calendar is displayed at a meeting or a conference, such an element will get a high estimation and successfully proves a user’s skills. 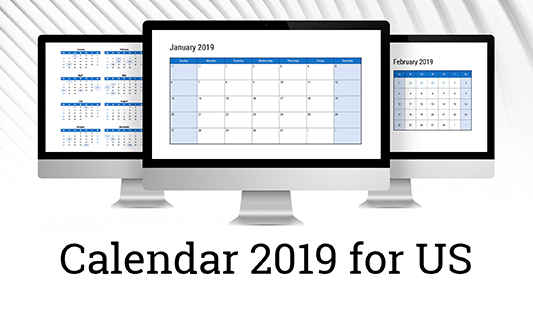 Due to a great diversity of offered calendars, every user will find a necessary element.